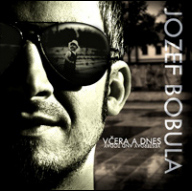 Jozef Bobula is an experienced professional bass player capable of producing high quality bass parts using the latest ProTools 10 studio setup and wide variety of bass tone options, whether from your notation, or created and arranged upon request. 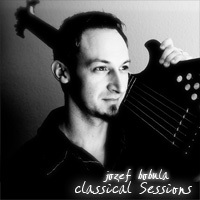 You provide your mp3 and Jozef will provide the rest. Each step of the recording process, your track is presented and must be approved by you ensuring your 100% satisfaction. Each project is flexible, based on your needs. 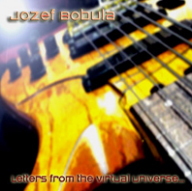 Custom basslines in any style or genre (with a bass solo option) are standard for Jozef. On the completion agreement date, you will receive a low audio quality audio sample to review. Upon approval, you will receive the full high-quality product as .wav files or entire ProTools Session files. Payment terms options are flat fee or a fee with royalties.